Meet Michael Sowerby. He lives in Surrey with his wife and two boys and one of his great passions in life is landscape photography. “Being a landscape photographer really allows you to understand the landscape and really appreciate it for what it is. You notice the things that other people don’t notice and you’re up at times of the day when no one else is around, it’s something that is a privilege to experience. Walking, hiking whether it’s with my camera or not is just a great way to rejuvenate, to have some peace and tranquillity to reflect and re-charge after a busy week or just explore and have fun with the kids and gives me the opportunity to be creative as well – I love being outdoors in the countryside!”. 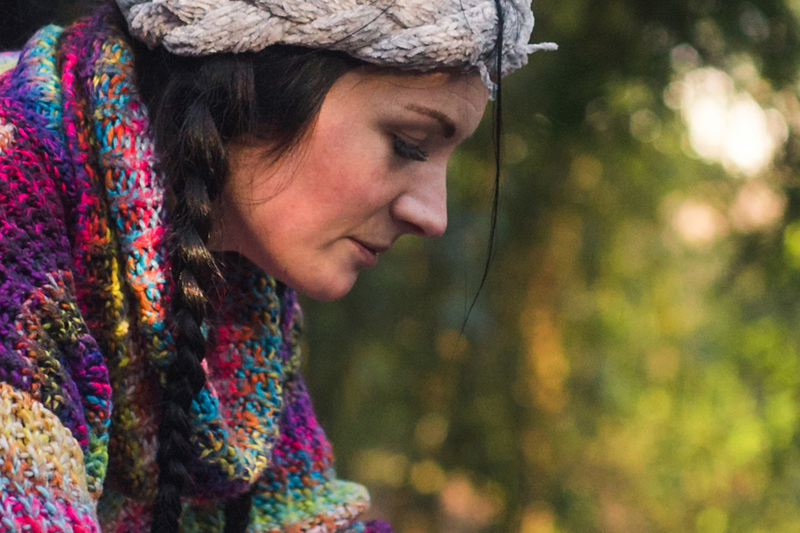 Discover more about Michelle’s forest school, Dorking Forest School Rangers here.